The Crookers did a guest mix on Annie Nightingale’s radio show on BBC Radio1. Below is the bigger longer and uncut version posted by the Crookers. Afrojack guest mix at BBC Radio 1 with Annie Mac. 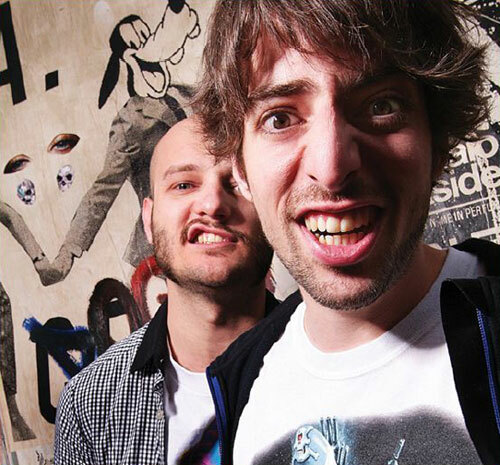 The Crookers reveal all in 24 Hour Party People plus Laidback Luke takes over in 15 Minutes Of Fame. Christopher Mercer, aka Rusko was born in Leeds in 1985 to a musical family. 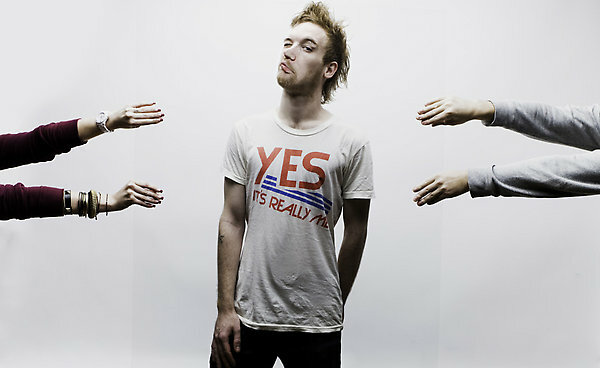 Rusko discovered the world of dubstep through Sub Dub and a debut appearance from the Digital Mystikz. He joined the label Sub Soldiers and created some mega hits alongside fellow Dubstep producer Caspa. 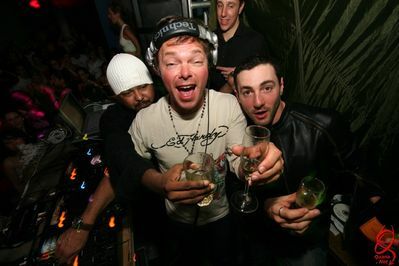 Below is Pete Tong’s Essential Selection from BBC Radio1. Every week he plays the freshest and most popular tracks.